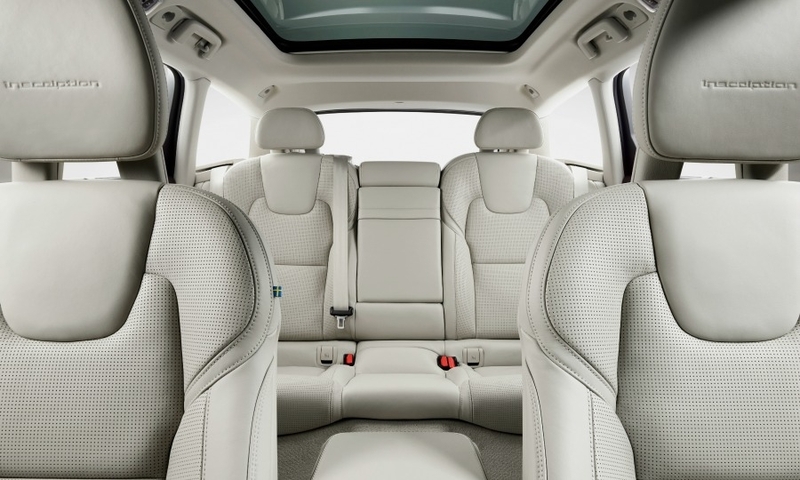 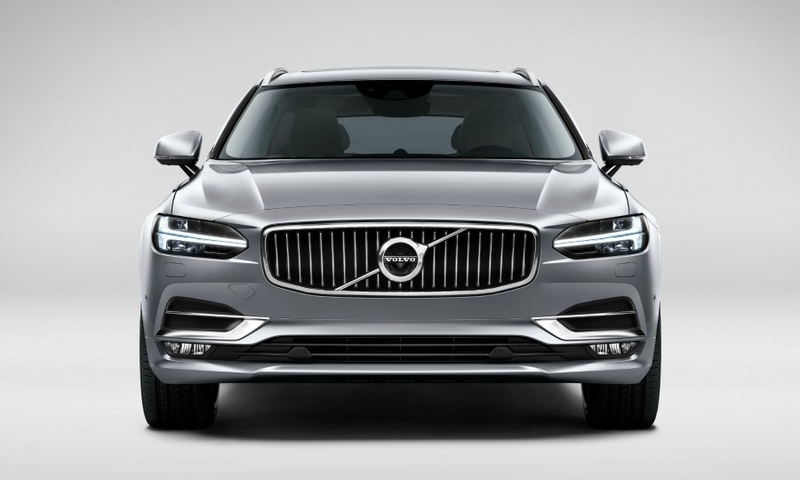 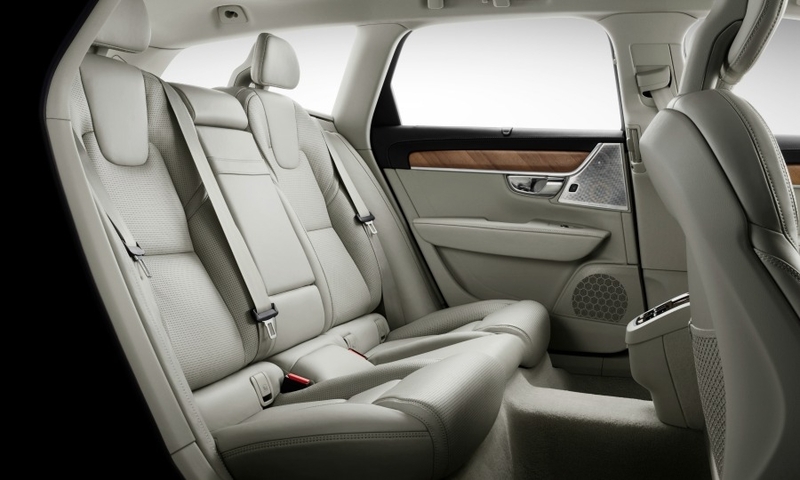 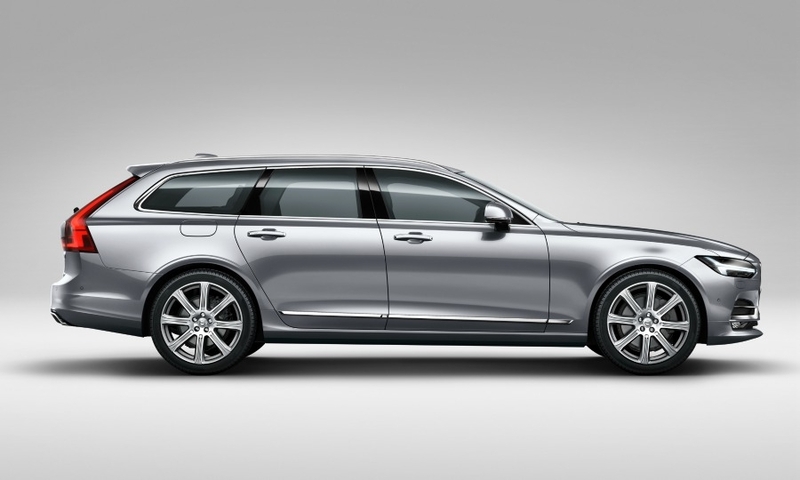 The V90 is Volvo's new flagship station wagon. 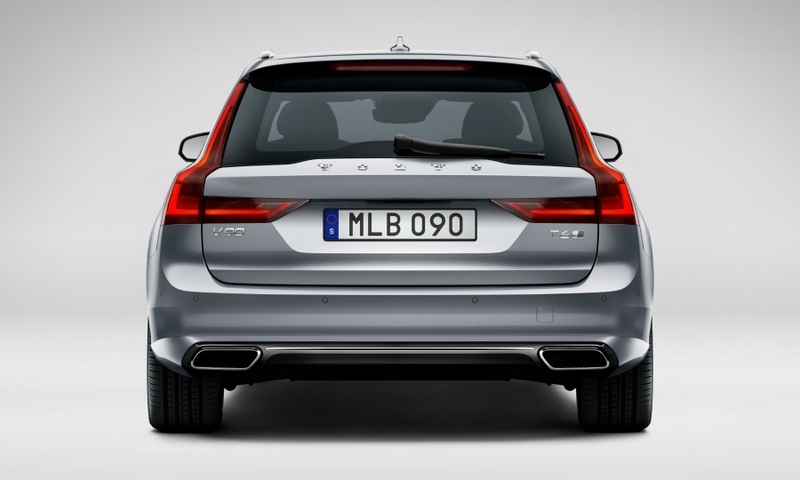 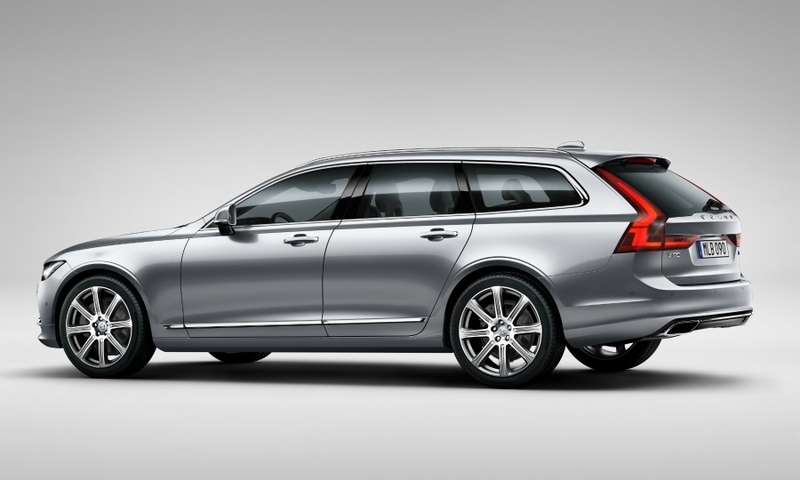 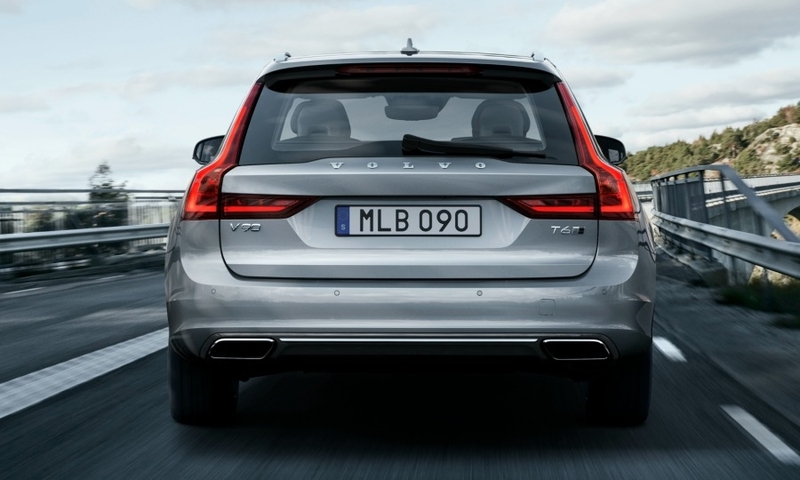 It will replace the V70 when it reaches European dealerships this summer. 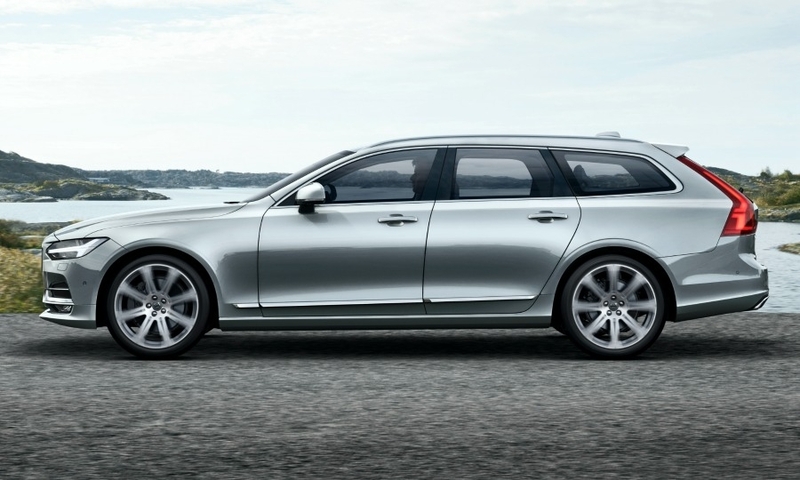 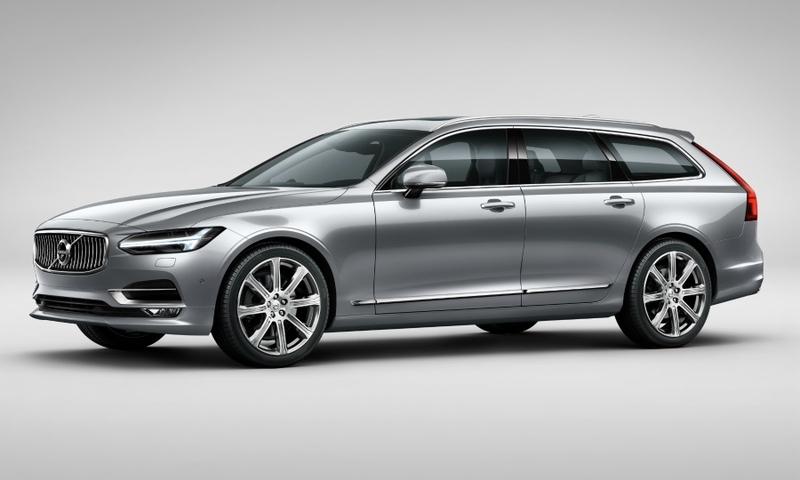 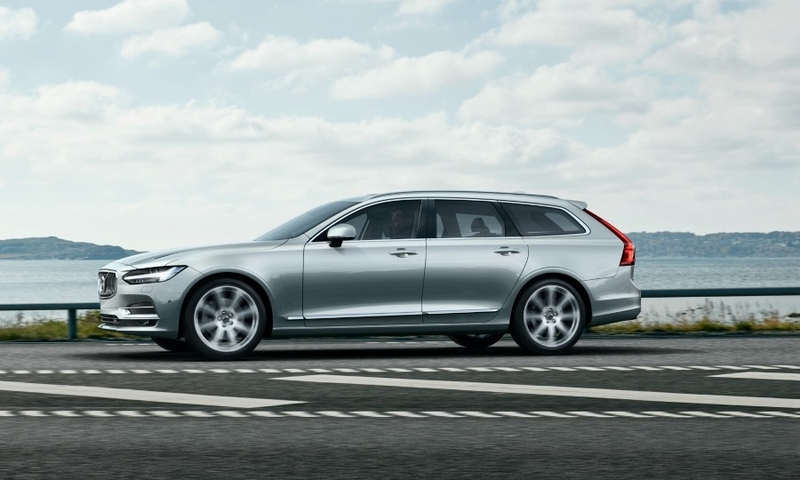 Volvo will begin taking V90 orders in Europe after it makes its public debut at the Geneva auto show March 1.